"Orion is top notch!! They have a wonderful website and always give the very best service. Their products offer the best value for the money. I highly recommend them. Have done business with them for over 30 years." 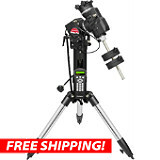 "I purchased the Magnificent Mini Autoguider package. 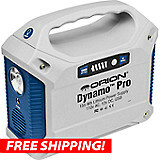 Several days after I ordered it but before it arrived, Orion announced a rebate. One quick email to them got the rebate immediately credited to my card, no problems. The autoguider and scope are of much higher quality than I anticipated. . . . Very satisfied customer!" 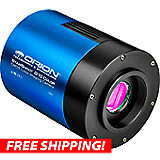 "Orion Starblast II 4.5: Super fast shipping. Scope was packaged well. Easy to put together and get started. My 11-year-old son was amazed at his first glimpse of the moon! 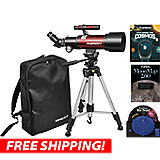 Overall awesome telescope!!!" "Well made telescope. 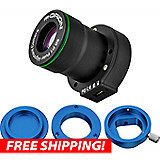 XX12g [has] very good documentation—made it easy to set up. Easy to collimate. 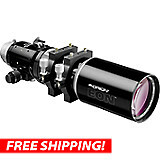 This is a very well made scope. For it's size, very easy to transport. Great value, and customer service is very responsive. The best." 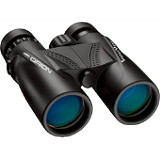 "The Orion 7 x 50 binoculars far exceeded my expectations. 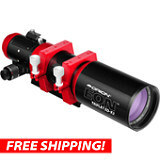 The Orion optics were stellar, not to mention the coated grip, the lens caps, and the light weight." "Very easy. Good price. Online videos described the product and setup procedures very clearly. I used the lowest-cost basic delivery option but the unit still showed up at the delivery destination in less than a week. This was my third or fourth time ordering from Orion and every experience that I've had with them has been similarly easy. I'm sure I will purchase from them again." "Couldn't ask for more. 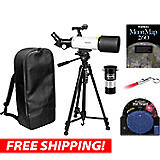 Everything ordered was delivered fast; telescope and scopes were very well packaged and there was nothing damaged or missing. I really appreciated that the tools required to build the base of my Dobsonian Telescope were included. 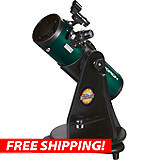 Telescope came well collimated as well!" "I am relatively new to telescopes and found that these people are dedicated to making the stargazing experience the best that they can. 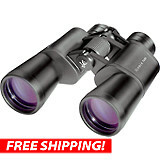 Their enthusiasm for their own products and technical advice, not to mention the tips, were really helpful to me and increased my enjoyment of the telescope I bought from them." 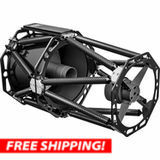 "The telescope arrived with no issues (and quickly, even to Canada! Only a few days! ), set up was seamless, and customer service answered our call immediately when we had a question. Very helpful, friendly staff you have there. Thank you for your help! 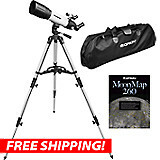 Super stoked with our telescope choice!" "They had everything I needed, including a great support team who helped me select the right equipment and answered all of my questions. The items I bought are high quality and arrived quickly. I will absolutely buy from them again." 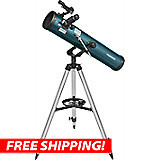 "Ordered a telescope as a gift, the price was great and shipping was quick. I've always ordered from Orion and still own those products today. They offer good quality at reasonable prices." 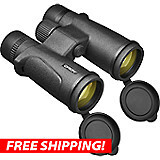 "I ordered a pair of astronomy binoculars and I am really enjoying them. I cannot believe how much more of the sky and stars I can see. I read many different articles and watched the videos [on their website], all which helped me determine the best direction for my choice." 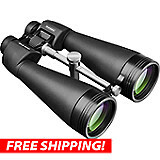 "Great quality, fast shipping. The website was easy to use and very descriptive. Shipping was fast and all items were packed securely. My son and I have already had a couple of great observing sessions. Would buy from again/recommend to others." "I called Orion prior to my purchase to learn more about the different types of kits that were offered. They were very helpful in answering my questions and allowing me to feel confident with my selection. 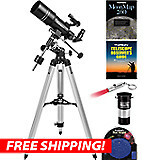 Telescope kit arrived only two days after placing order! . . . 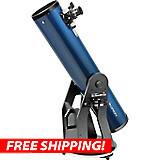 I am delighted with Orion's service and expertise, and my husband is elated with his telescope!" "The website is well laid out and informative. I finally chose an Orion 12 inch Intelliscope as my first serious scope since being a teenager. I am 55 now and I feel like a teenager again with this wonderful device. 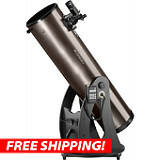 I had no idea how easy it is to use a nice Dobsonian telescope and the things I am able to see with it are incredible." "Long established company with a well deserved reputation for quality. 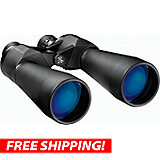 I have had a long relationship with Orion Telescopes and they have always been responsive and offer excellent quality. Orion is an industry standard bearer."